May was an exciting month for us as we left Fort Lauderdale in our new RV and headed back on the road. We had two passengers with us for the first few days – Chris’ Mom and a friend. Our new RV was perfectly comfortable even with 4 passengers! They left us in Atlanta and we went on to an RV conference in Bowling Green, Ohio where we presented 3 seminars. This was strictly an educational gathering rather than a typical RV rally, the RV Lifestyle Education & Safety Conference featured a multitude of training classes consisting of lifestyle, technical, driving and safety related topics, taught by the RV Industry’s leading instructors. For the middle two weeks of May we driveway camped at Roxie and Charles’ house in Tennessee. 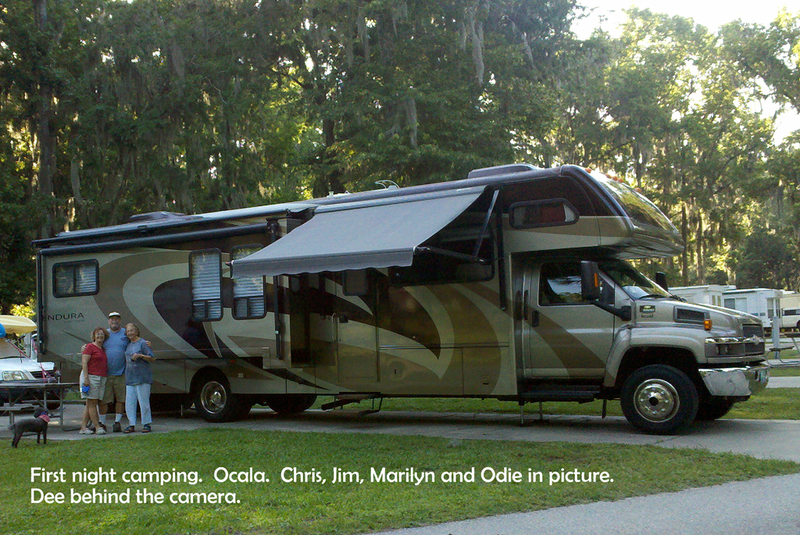 They are fellow RVers who we’ve met on our travels and become good friends. They live just south of Nashville and we hung around until time to see the Paul Simon concert at the Ryman theatre. During our time there, we presented seminars remotely for Lazydays Friends and Family rally in Sefner, Florida. This was a first, and it went quite well. We used Skype to establish a video connection between us and one computer at Lazydays. The Lazydays coordinator projected that computer onto a big screen so everyone could see and hear. We taught one seminar on Facebook and another on Picasa. Roxie also helped us film a new episode of Gabbing with the Geeks where we show off our new motorhome and talk about our seminars. 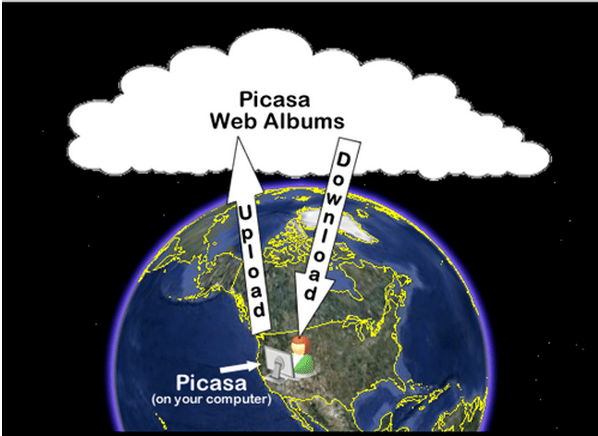 Now we’re just outside of Cincinnati, Ohio where we presented a Picasa seminar for a Good Sam group in Massachusetts! We are just so excited to be able to present our seminars anytime, anywhere! Thanks to Bob Brown of Massachusetts Good Sam for giving us the idea. We never thought it would be so easy. We still prefer to give our seminars live of course, there’s no substitute for real face-to-face time. We have had to adjust our summer tour a bit. We won’t be traveling out to Oregon and back, so we’ve had to drop The Rally in July and added some more eastern events. Here’s our schedule as it stands right now. Thanks to you, we now have nearly 1,200 fans. If you follow us on facebook, you see our articles immediately when they’re posted. We’ve changed our look. You’ll see a caricature of us rather than the photo. I know, it doesn’t look exactly like us but then, that’s the idea right? We’ve also changed the logo a bit, and added icons for all the topics we teach. The actual URL for this site is now www.GeeksOnTour.TV, but the .com address gets you here as well. If there was something on the old website that you can’t find on the new one, notice the links in the right sidebar to the old website. Any questions or comments, please leave a comment at the bottom of this newsletter. Make sure to mouse over all the menu items at the top to see the easy ways to get to all our articles and learning videos. More and more members are getting used to the fact that our Q&A Forums are a good place to ask questions (anyone can read the topics, you must be a paid member to ask a question.) We promise to respond to any questions posted here, and we have several active members who also respond with valuable information as well. Here are a few topics from the past month. 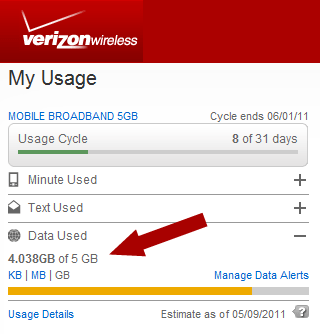 If you’ve ever been confused by the terms ‘Upload’ and ‘Download’, this tip is for you. Even if you believe you understand them, you should still read this tip just to be sure – or even to help you explain it to others! This is probably the most important tip we’ve ever written because it goes to the heart of Picasa and Picasa Web Albums. It also addresses the Import command and a common misconception that leads people to have duplicate pictures on their computer. 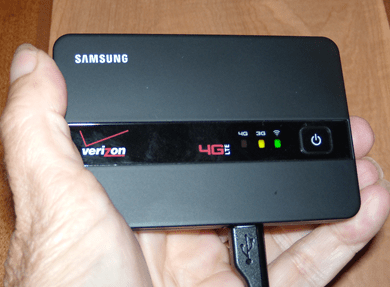 We recently purchased a 4G mobile hotspot from Verizon. It’s a tiny thing with magical powers. With just one press of a button, it turns the immediate area around it into a Wi-Fi hotspot. You can plug it into a power source, or it will run on batteries for about 4 hours. A similar device, called the Mi-Fi, has been around for a couple of years, but those are 3G only. The 4G Mi-Fi is coming soon. What does 4G Mean? Q: I received an email with pictures in it. I want to save them on my computer and view them using Picasa but can’t seem to do it. I am a Geeks on Tour Member and have watched the Tutorial Video on saving emailed pictures, but it assumes the picture is an attachment, the email I received doesn’t have attachments, I just see the pictures. Can you help? Ahhh … that means that the sender ‘embedded’ the picture in the email rather than attaching it. 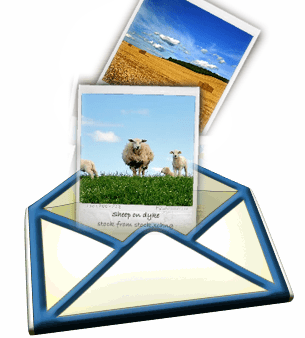 Most email programs can’t do this – pictures are always an attachment – but some, like Outlook, or AOL mail can use the embed method. Published by MrsGeek, in Newsletter. Tagged with Forum topics, Remote seminars, Super C motorhome.